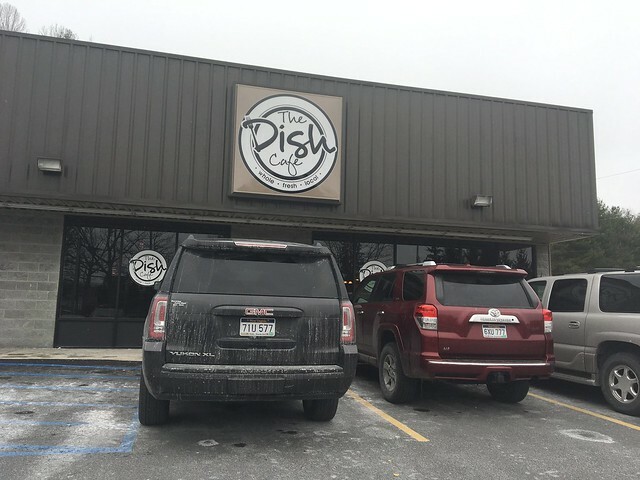 The Dish Cafe in Daniels has been well-known for creating inventive dishes and delicious meals. The only thing keeping me away this long is that it is a bit of a hike from Morgantown, but as the weather for the season started to finally warm up, I made my way down here to check it all out. 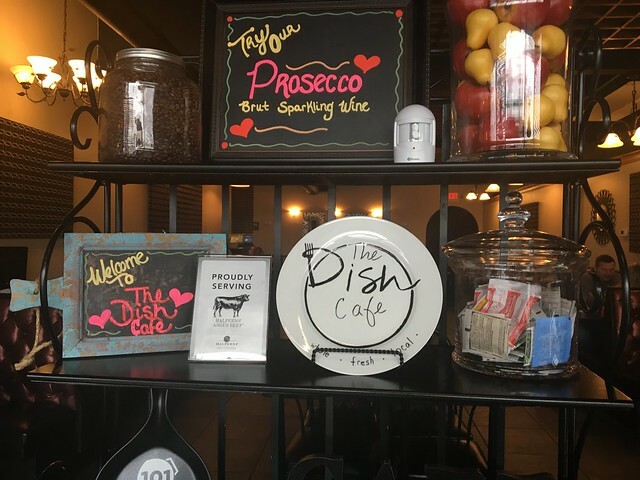 The Dish Café is an eclectic culinary delight bringing unique flavor combinations and fresh ingredients to your table. 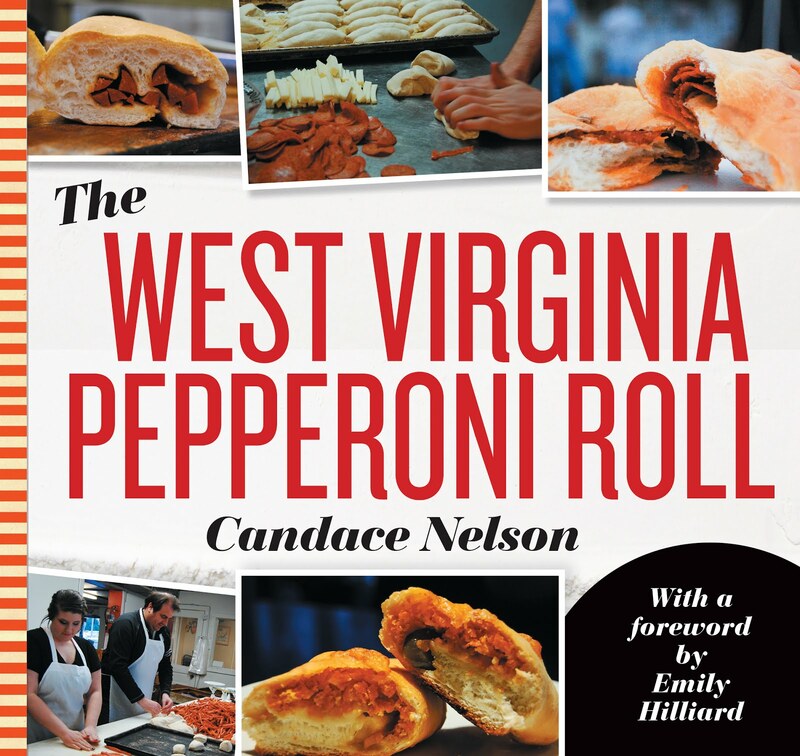 We’re committed to regionally grown fruits and vegetables, grass fed beef, and hormone free pork and poultry. We avoid artificial sweeteners, food dyes and genetically modified ingredients wherever possible. 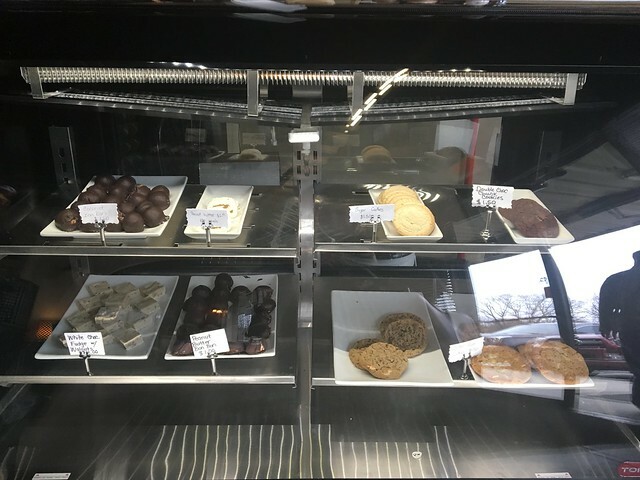 Our concept was created by a group of partners who wanted to offer healthy food choices to a community that’s quickly discovering the health benefits of natural and whole ingredients. We purchase our beef from Swift Level Farm in Lewisburg. Swift Level steers are farm raised and live on an all grass diet. Swift Level does NOT apply any “non organic” (chemical) matter to the land or water nor do they feed any grain or hormones to the cattle. They eat pasture grasses and hay, organic kelp and drink clean spring water. They process in a USDA, Animal Welfare Approved facility and dry age for a minimum of 45 days (ABOUT). There is a good sized parking lot, so that's always a plus. I walked in and looked around a bit in search of a hostess. And waited. And waited. And shifted around awkwardly while diners stared at me. No one was around, so I walked into the bar area and asked if I seated myself. 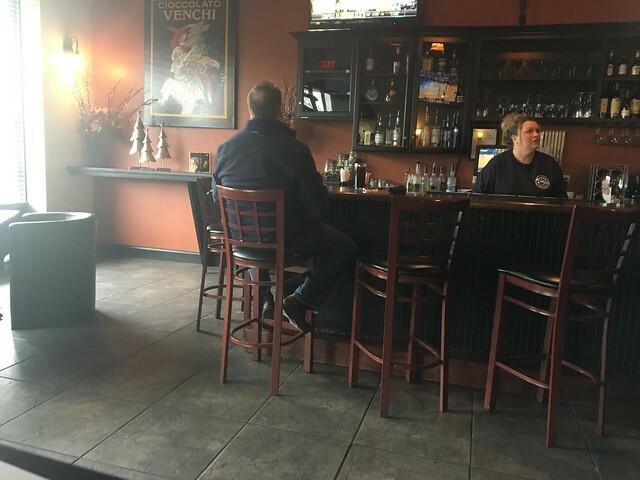 The two women behind the counter in there said no and then seated me in the bar area. That's always a bit awkward to start a dining experience. Once I was seated, I took in the space. It's nice - dark features with big windows that allow light to fall in. 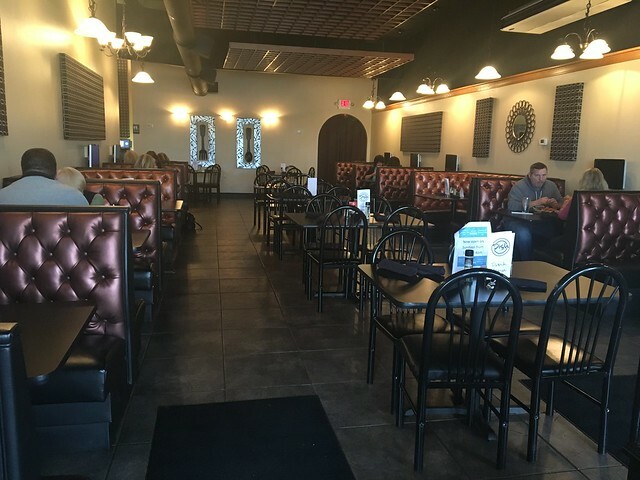 Big, cushiony booths lined the walls, and that bar seating had high-top tables along the side. It's updated, and - at least on this day - seemed to be fairly busy for lunch. 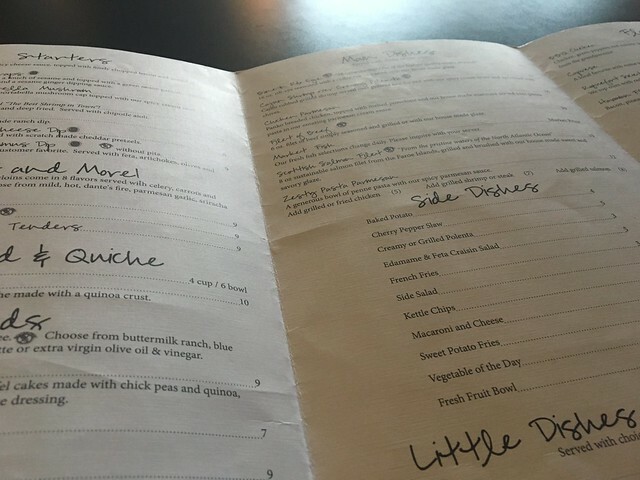 The menu has a few things I definitely wanted to try: crab-stuffed portabella mushroom, firecracker shrimp, cherry pepper slaw, edamame & feta craisin salad, and more. 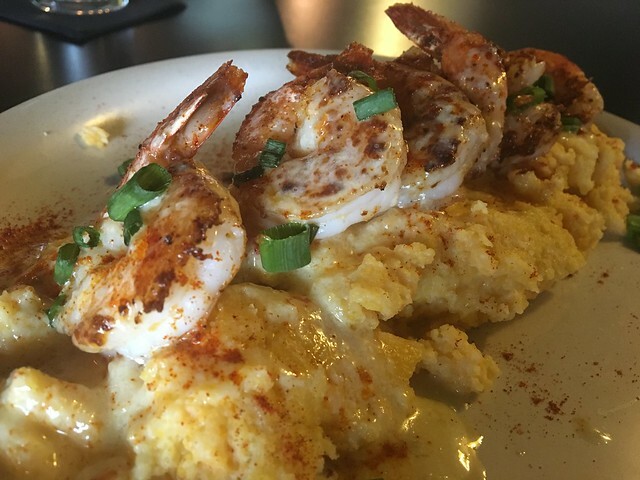 The "Cajun Shrimp Over Creamy Polenta" won me over, though: Cajun rubbed grilled shrimp served over polenta and topped with our spicy cream sauce and sprinkled with chives. Served with a choice of one side. 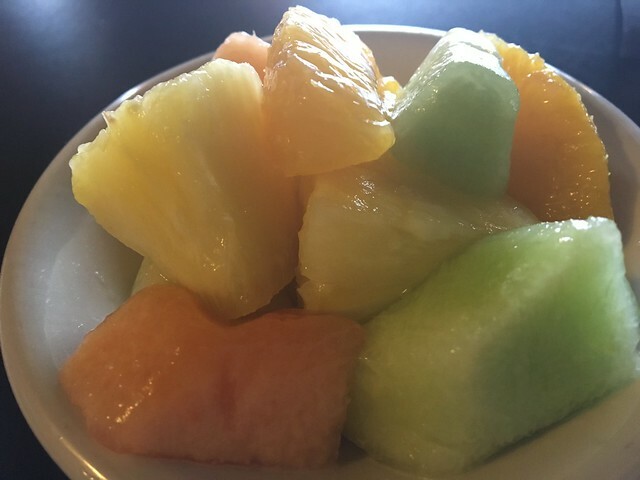 I opted for a side of fresh fruit. I'm not exaggerating when I say I think this was the best take on a shrimp and grits I've ever had. The polenta was a perfect texture - not too creamy, not too hard. Just enough of a texture for the perfect mouthfeel. The shrimp were plump and well-seasoned, and there was this creamy sauce that I think I could've drank. It was a little spicy, creamy and then with the fruit on the side - just a touch of sweet. It's a pretty hefty portion, but I ate the entire thing. 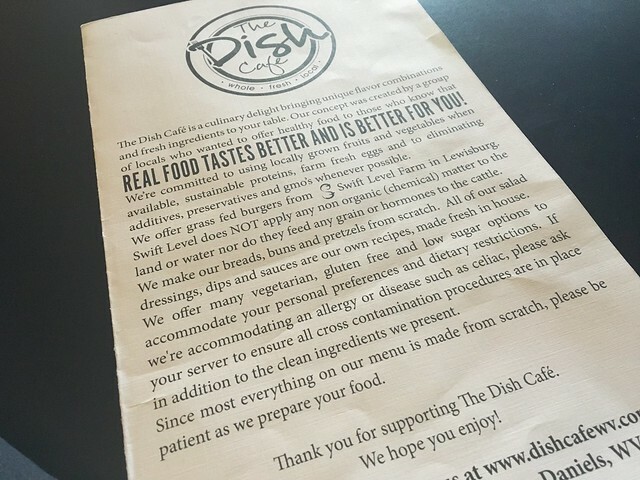 Overall, even though it was a bit of an awkward start, I really enjoyed my meal here. The food was worth the drive. Have you been? What's the best thing on the menu?